There are a few Cocker Spaniel clubs around the United States that are involved in competitions and preserving the breed. There are also a few rescue groups that help foster and re-home Cocker Spaniels. 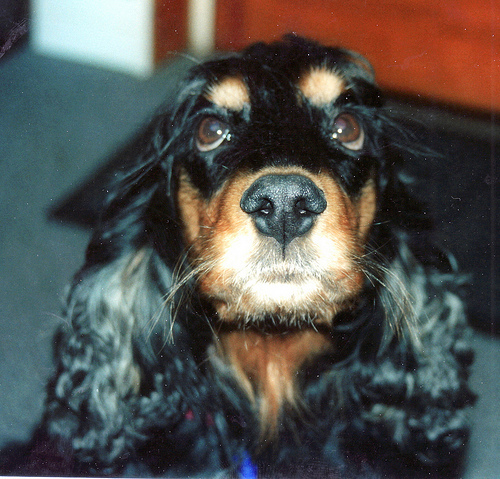 Some of these groups and rescue groups are inclusive to both American Cocker Spaniels and English Cocker Spaniels, but others are more specific to the Cocker Spaniel breed. The American Spaniel Club was established in 1881 and is still very active today. They hold some educational seminars, which overview the general care of Cocker Spaniels and how to present show dogs to judges. Their website contains valuable information on the breed standard. They are also involved with the ASC Annual Flushing Spaniel Show, and the Cocker Spaniel National. If you are interested in adopting a Cocker Spaniel, they also do breeder referral. The English Cocker Spaniel Club of America is dedicated to preserving the standard of pure-bred English Cocker Spaniels, encourage participation at dog shows, conduct sanctioned matches and specialty shows and encourage other local Cocker Spaniel clubs in such actions. It was founded in 1935 and incorporated in 1945. 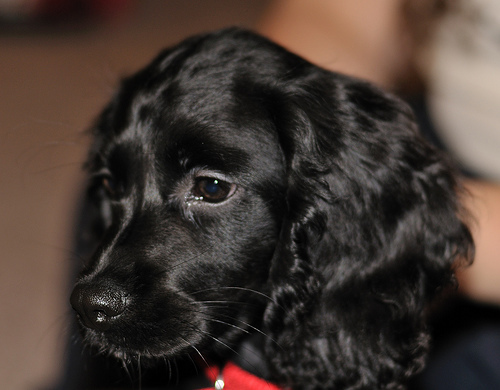 They also have resources devoted to Cocker Spaniel rescue, and they also have breeder referrals. They are involved in many different dog events and competitions, like hunt tests, national specialties and more. The Florida Cocker Spaniel Rescue is a nonprofit group that cares for the dogs and then finds them homes. It is based out of Land O Lakes, Florida. They have many male and female Cocker Spaniels that are up for adoption. This club was formed in 1959, and is an AKC-licensed club. They hold several Cocker Hunting events; in May, they hold 2 hunting tests for Flushing Spaniels, and in September, they hold 2 hunting tests for American and English Cocker Spaniels. They also have someone who does breeder referral, and has an active rescue program. This rescue group is based in Houston, and is a nonprofit group that has about 40 volunteers with 30 different homes. They have lots of very cute adoptable dogs. This Cocker Spaniel club is involved in many Cocker Spaniel activities, such as conformation, agility, obedience and hunting. They also do breeder referrals. Those who are interested in membership are required to attend at least two club activities within a 6 month period and then apply.